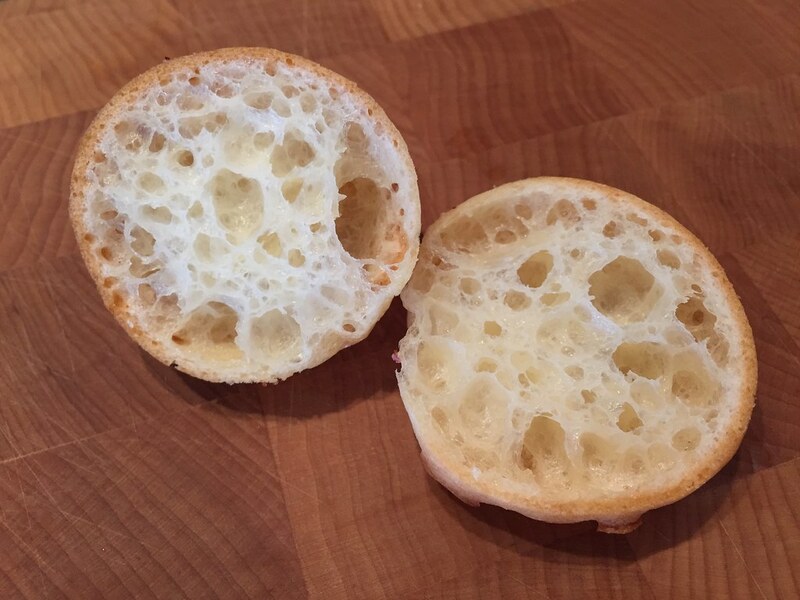 So if you are one of the many who avoid gluten, this is a bread you can eat! 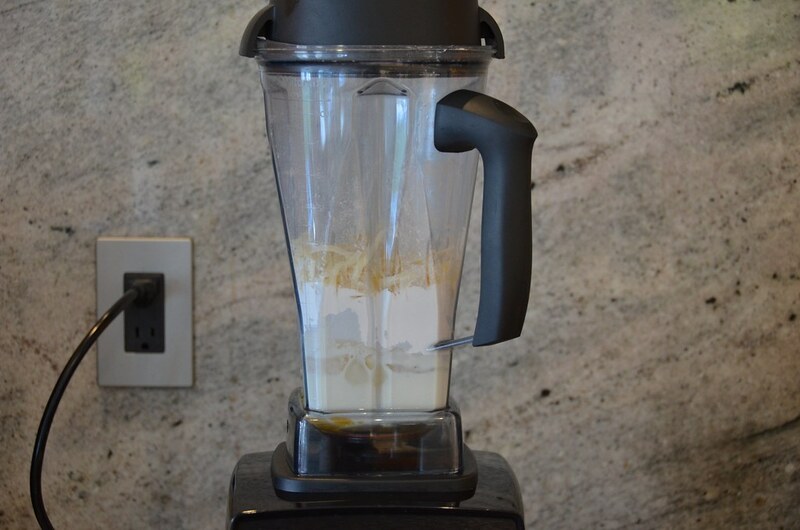 And pulse until it is smooth. 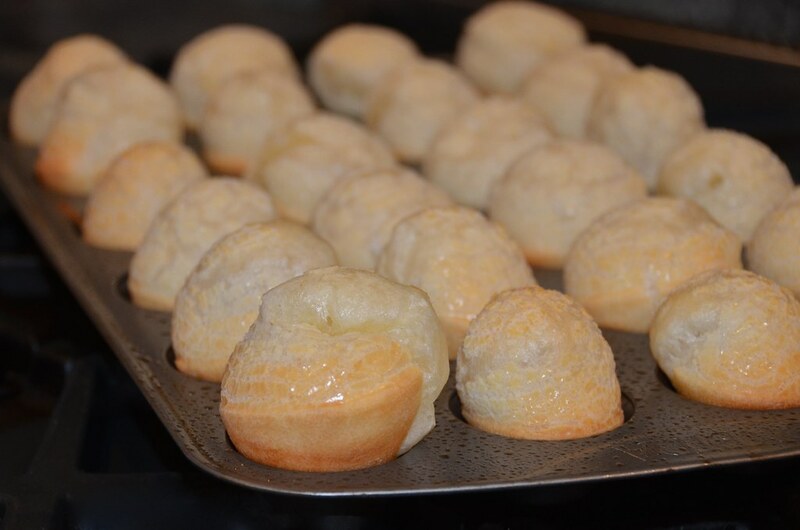 And bake for about 20 minutes or until they are puffy and golden brown. I like to eat these with just about everything. But most of the time I just eat them on their own with a little butter. That was really good, too. 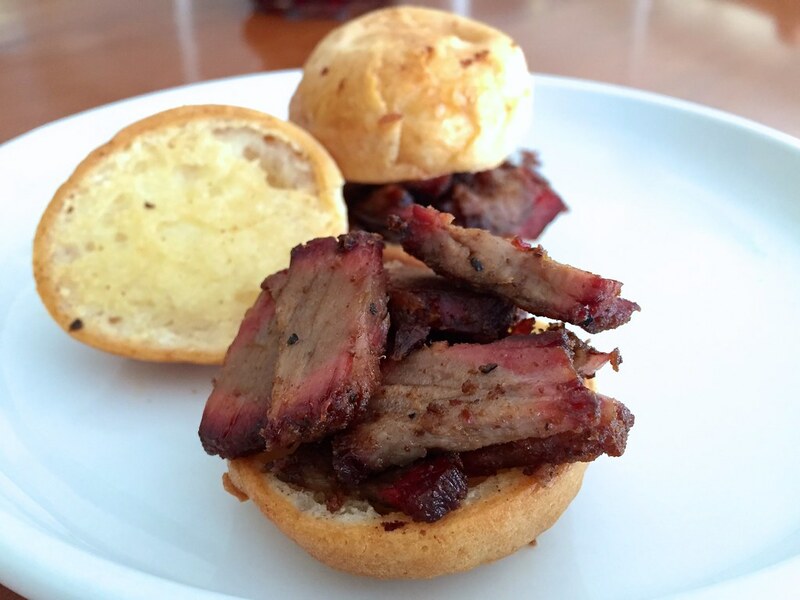 Whatever you decide to eat Pão de Queijo with, I know you will love them. 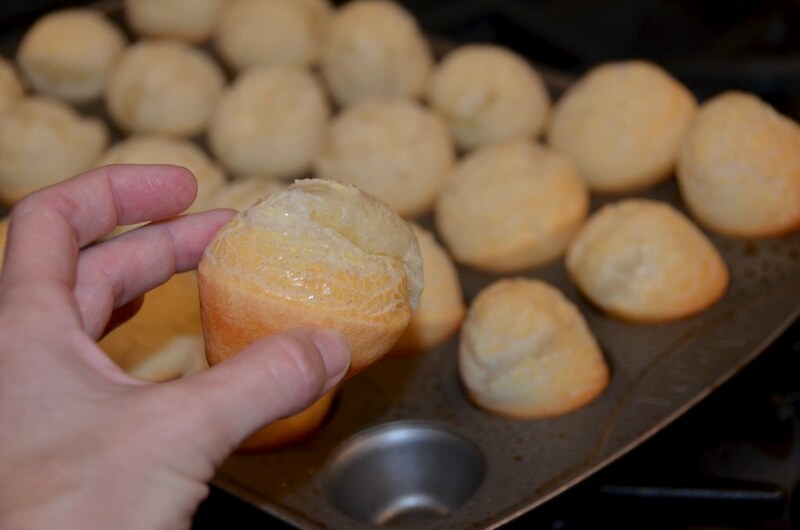 Pão de Queijo ("cheese bread" in Portuguese) is a small, airy, cheesy roll. 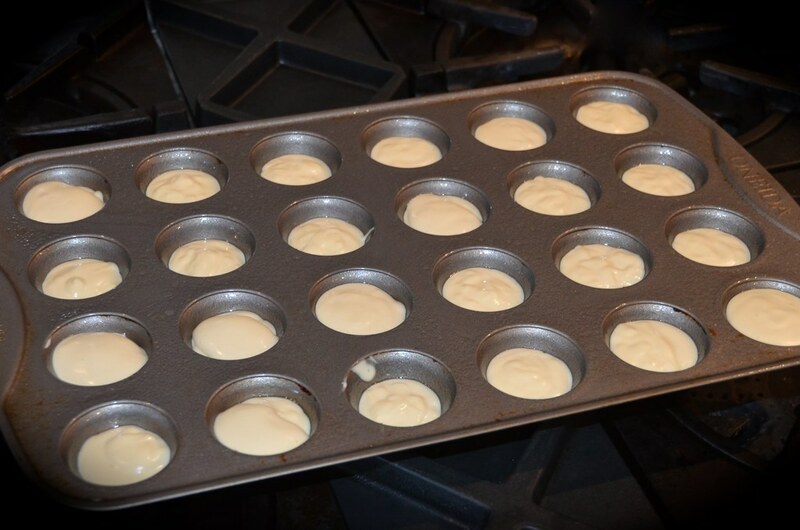 Spoon the batter into the mini muffin tins, about ¾ full. 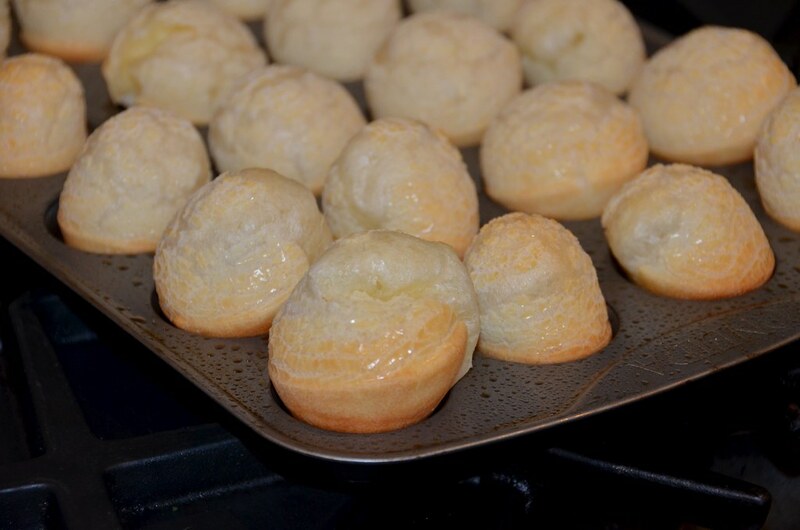 5 Responses to "Pão de Queijo"
So good ricipe, my wife will try this. Yes, Chris, it is! Mmm, picanha . . .
I’ve always wanted to make those. Even printed out the recipe a few times. 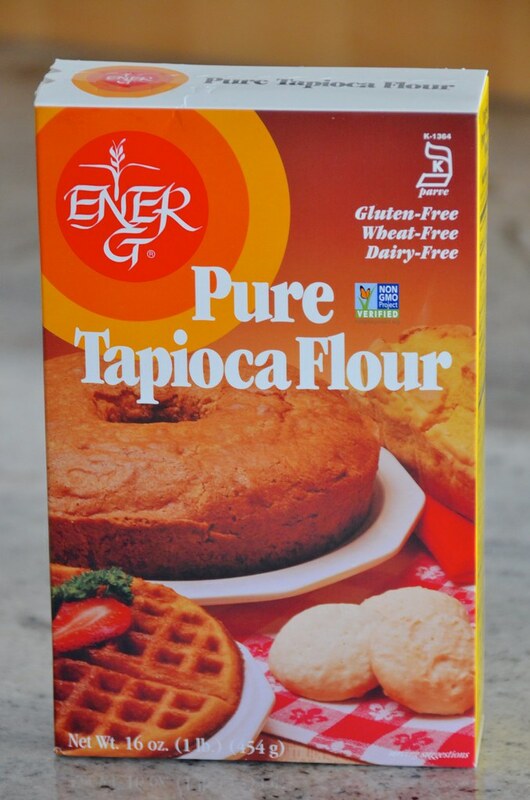 You’ve inspired me to look for tapioca flour again and get on with it. Thanks.